This week’s conference on Girls Studies, hosted by Notre Dame’s Gender Studies Program, prompted us to organize a related display of items from our collections. 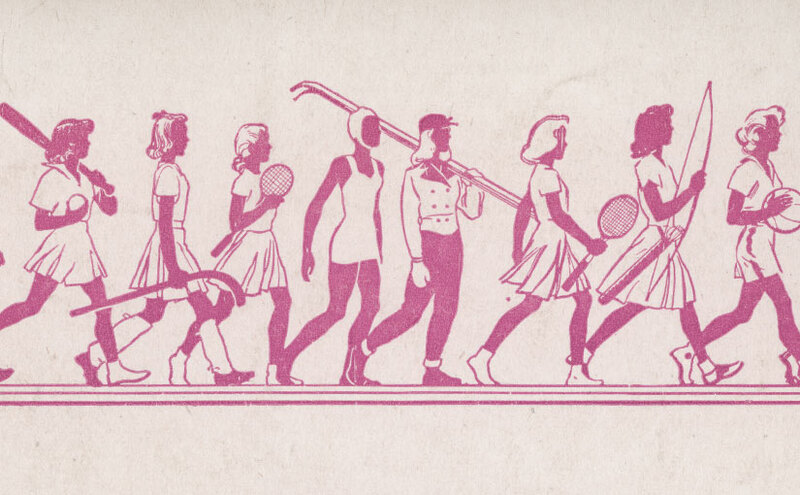 Concentrating on particular strengths in our Irish and American collections, we decided to highlight fiction for and about girls, creative work by girls, books on girls in sport, advice literature, and works on girls’ culture. 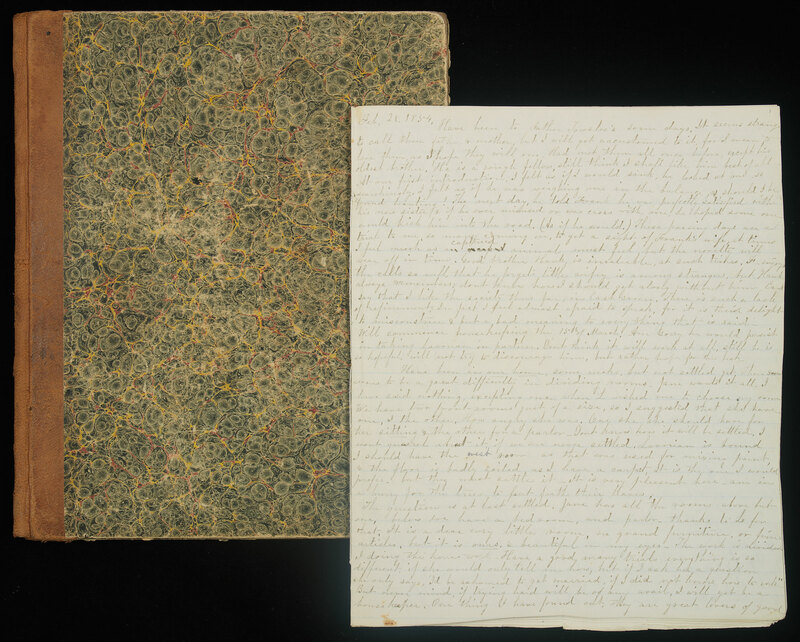 On Thursday morning (February 28), visitors may tour this temporary exhibit and have an opportunity to examine, at close quarters, an album of art that belonged to the Edgeworth family of Ireland, a young girl’s sewing sampler from 1844, and the diary of a New England girl, describing her years as a mill-worker. Selections from the Irish Fiction Collection will include examples of books from L. T. Meade and Rosa Mulholland, writers of the Victorian era, and contemporary fiction on girlhood. 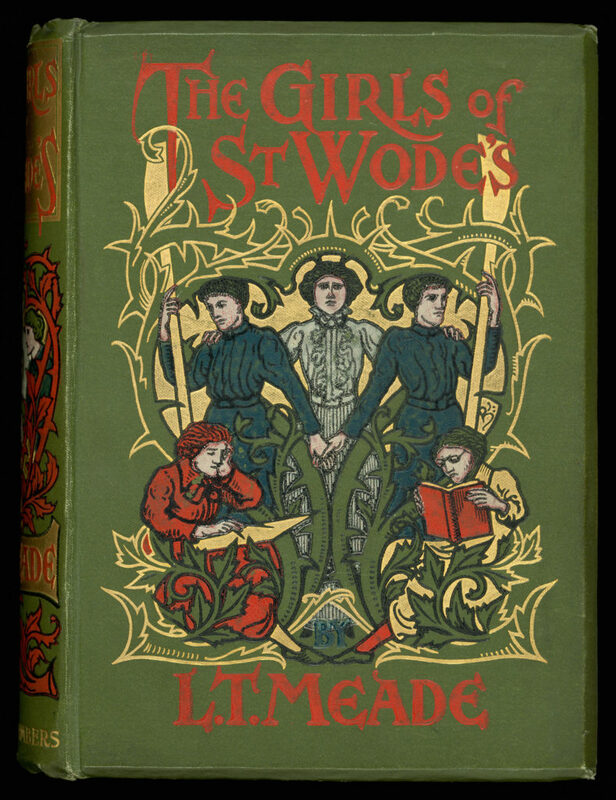 L. T. Meade was one of the most prolific writer of stories for girls in her time, and she was also one of the first writers of girls’ school stories. In addition to her hundreds of books, she was for a time editor of Atalanta, a magazine for girls. 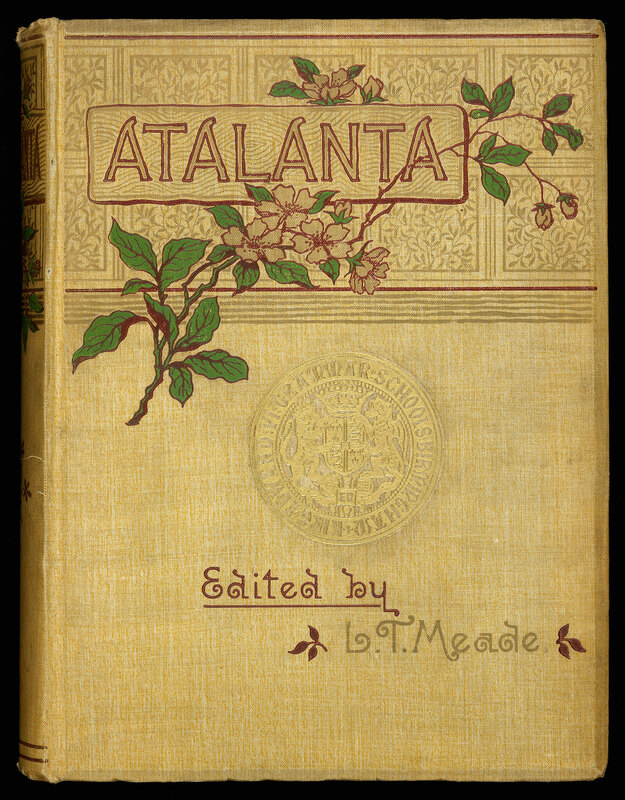 The display will feature at least one volume of the Atalanta magazine, which had a variety of serialized stories as well as articles on subjects such as careers for women, and also had a regular literary essay contest. Also featured, from the Catholic Pamphlets collection, our display will include examples of the information and advice given to girls in the mid-twentieth century. 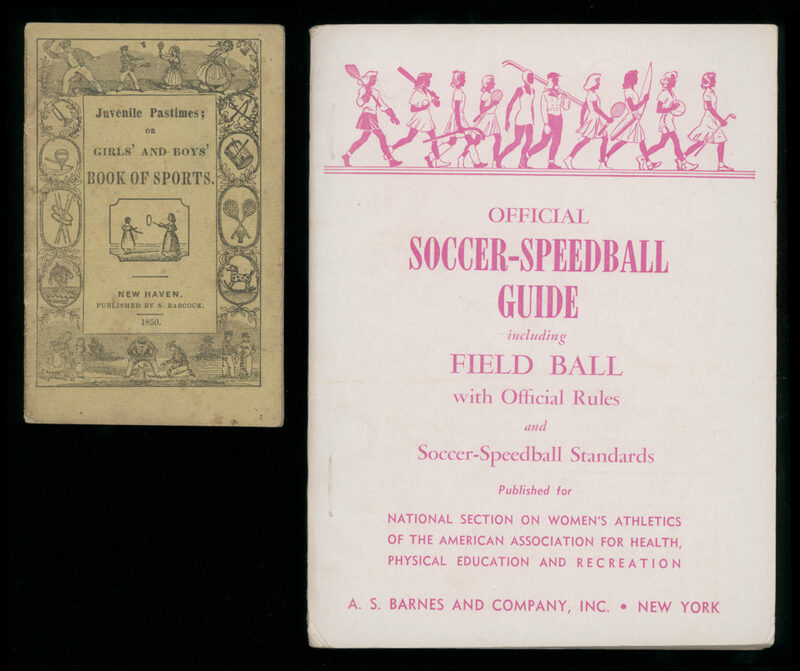 This, and items from the American Sports Collection, will round out our display and provide a wide array of ideas for anyone considering research in this area. The one-morning exhibit is curated by Rachel Bohlmann and Aedín Clements.